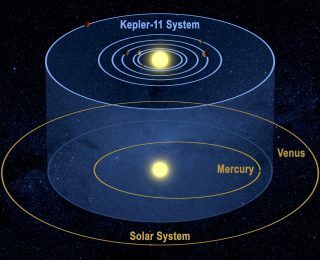 Today’s paper presents new observations of the central star of the Kepler-11 system, which, despite having a planetary system utterly unlike the Solar system, is nearly identical to the Sun. 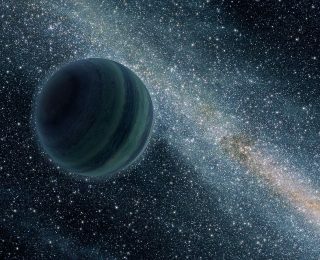 How many planets are there between the stars? How do planets meet their ends? For many of the smallest worlds, it maybe as a debris disc strewn around the tiny white dwarf that is all that is left of their stars. The faint infrared glow from nearly forty such discs have been discovered, their rocky origins given away by the chemical composition of the material falling onto the parent white dwarf. Today’s paper adds another disc to the sample, although not without difficulty. 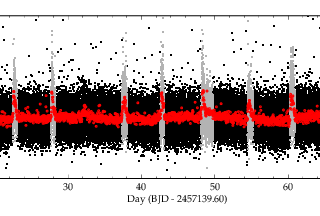 Nearly a year ago, Astrobites reported on an unexpected finding from the Kepler spacecraft: A pair of white dwarfs that were “outbursting”, becoming as much as 20 percent brighter every few days before quieting down again. 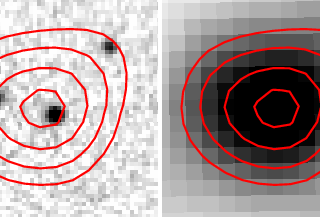 Today’s paper adds another two outbursting white dwarfs, and begins to explore the reason for this hitherto unobserved behavior. 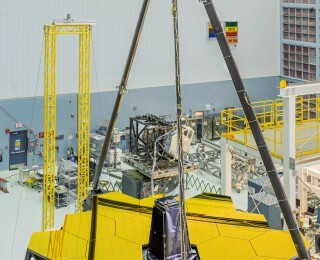 The James Webb Space Telescope will be the largest space observatory built to date. The authors of today’s paper suggest one possible use for the giant new telescope: Searching for signs of life on other planets.